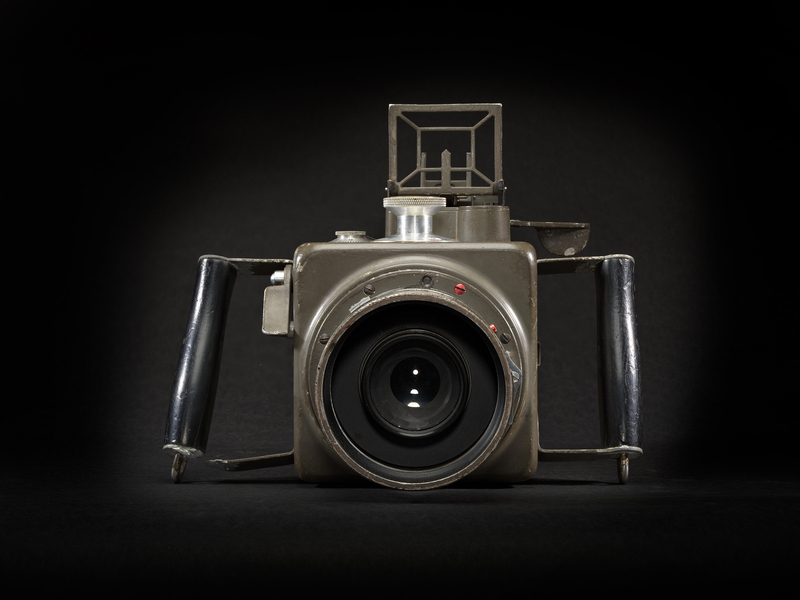 The Hasselblad legacy starts in 1941 and now comes full circle as one of the few remaining Ross HK-7 aerial cameras, one of the company’s first developments, is photographed with the H6D-400c Multi-Shot – the latest ultra-high-resolution camera system. 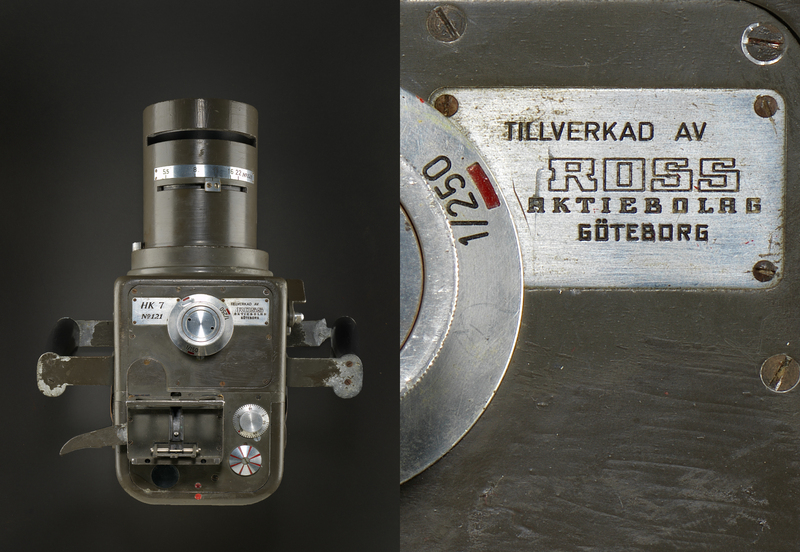 The HK-7 was recently acquired by the Hasselblad Foundation in Gothenburg, Sweden and serves as a historical milestone for how far the company’s dedication to technological development has grown. 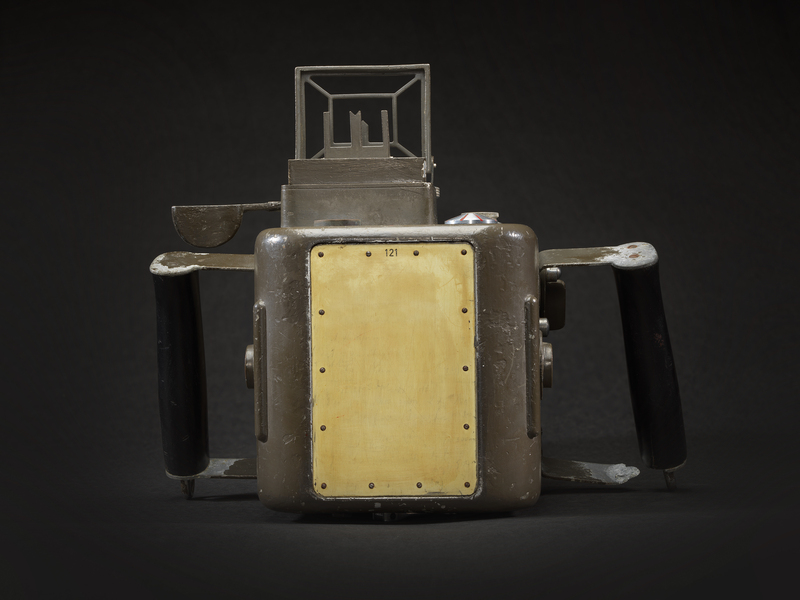 The story starts amidst the toils of World War II with an aerial camera recovered from the German army. 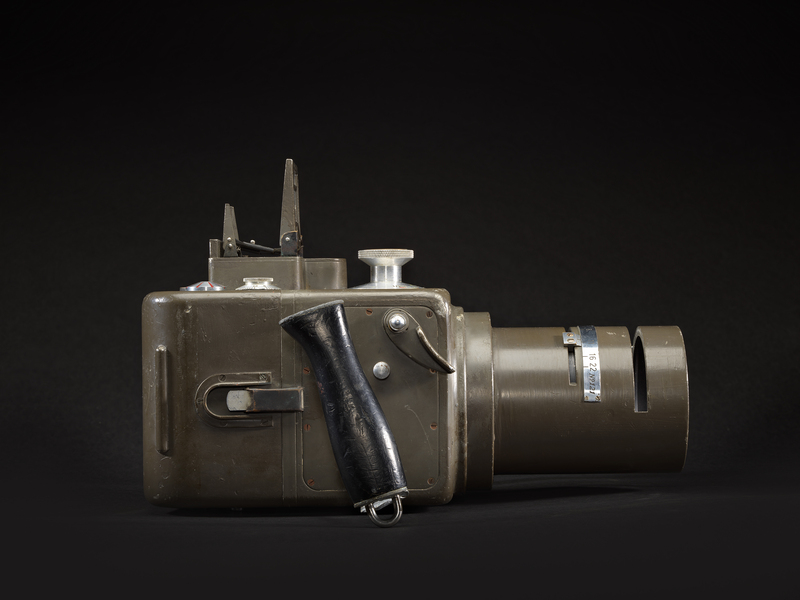 Victor Hasselblad, who’s name had been established as an optical and photographic expert thanks to the family’s distribution business, was approached by the Swedish government to replicate the captured camera. 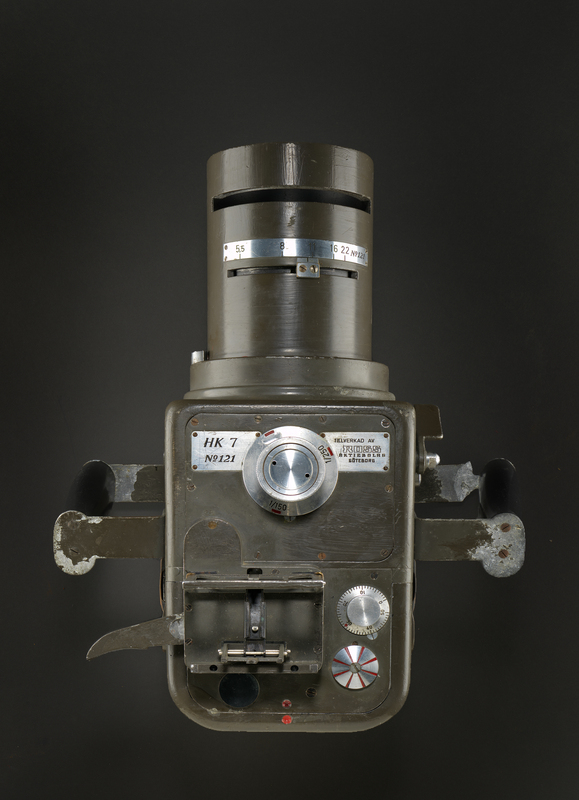 Faced with the task of reverse-engineering the device, Victor simply responded, “No, but I can make a better one.” Shortly thereafter in the spring of 1940, he established a workshop in the shed of an automobile factory and set forth on what would become the world’s most recognized professional camera system. 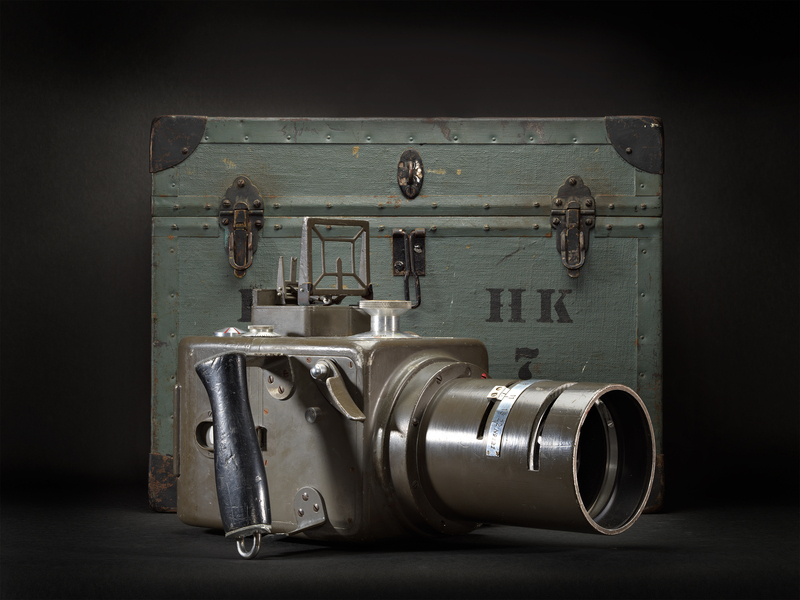 Thanks to the superb image quality of the H6D-400c Multi-Shot, high resolution documentation of the HK-7 aerial camera is possible, allowing for archival preservation of this historical artifact. With a maximum resolution of 400 megapixels, best in class optics, and industry-leading image processing algorithms, the H6D-400c MS captures every minute detail and near-microscopic level of information. Since its launch over ten years ago, Hasselblad’s Multi-Shot imaging technology has become an industry standard in the fields of art reproduction and cultural heritage. Professionals rely on Multi-Shot cameras to faithfully document precious paintings, sculptures, and artwork for the posterity of history. 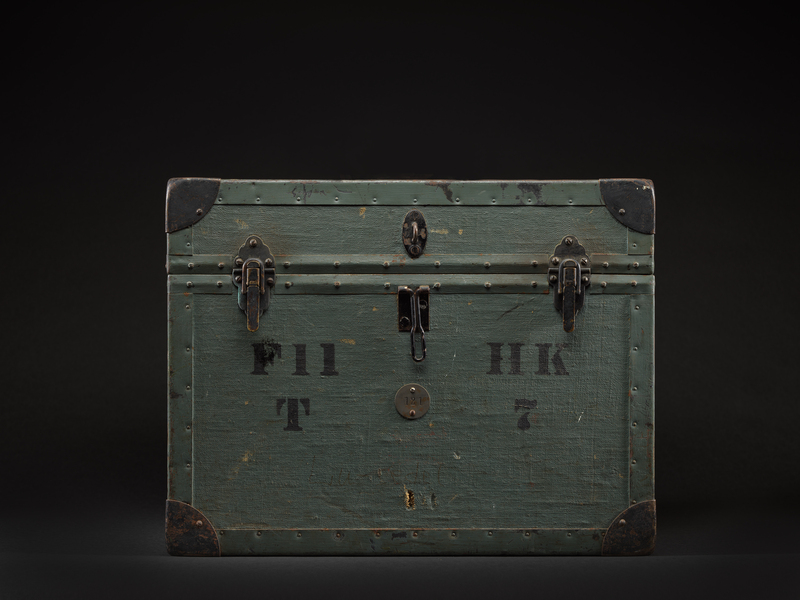 As the only professional medium format system to feature Multi-Shot technology, Hasselblad continues to be the standard choice for institutions, organizations, and museums worldwide to record priceless artifacts in the highest image quality possible.